We begin our journey through the Prosecco territories in Treviso, the city where the Prosecco DOC consortium is located. Treviso is a beautiful city to visit at any time of the year. The quiet city runs at a slower pace, which makes it the perfect getaway from busy life of bigger cities. 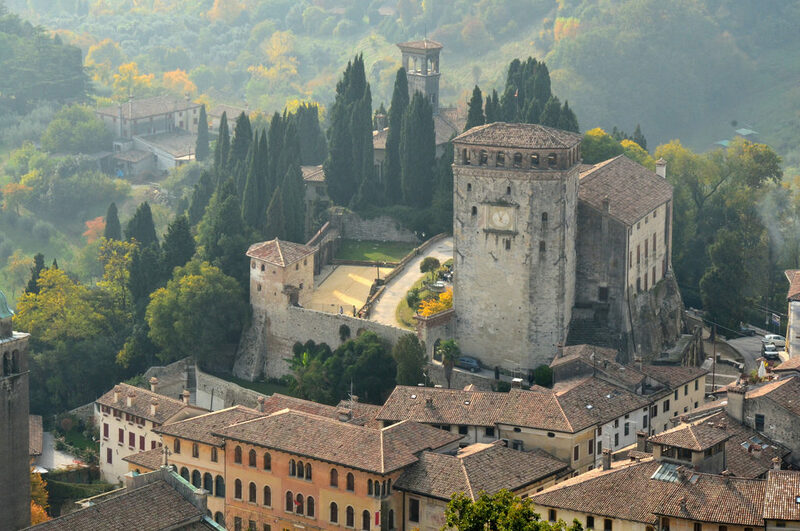 When walking around the city take the time to savour every corner and discover all that Treviso has to offer. The heart of the city and the meeting place of the locals is Piazza dei Signori, with its Palazzo dei Trecento and the elegant Loggia Dei Cavalieri. The city’s two rivers, Sile and Cagnan, wind through the streets and give a unique charm to the historic center enclosed by its ancient walls. Some of the most beautiful views of the city can be found where the Sile and the Cagnan rivers meet, near Ponte Dante mentioned by Dante in his Divine Comedy. Urbs picta (painted city) is the name given to the city because it is filled with houses adorned with wonderful frescoed facades. The frescoes are found along the Buranelli canal and the Isola della Pescheria, built in the river Cagnan to host the fish market, and is a reminder of how important the rivers are to the city of Treviso. Some notable monuments include the Cathedral which contains, inside the Malchiostro Chapel, the celebrated frescoes of Pordenone and an altarpiece with the Annunciation by Titian. Other artistic treasures are housed in the museum of Santa Caterina dei Servi di Maria, including the collection of the stories of Sant’Orsola di Tommaso da Modena, and some works by G. Bellini, Lotto, Tiziano, J. Bassano. The Dominican church of San Nicolò, with the famous Sala del Capitolo frescoed by Tommaso da Modena are also worth a visit. For art lovers, a stop at Casa dei Cararresi, which has become the home to prestigious international exhibitions is a definite must-see. 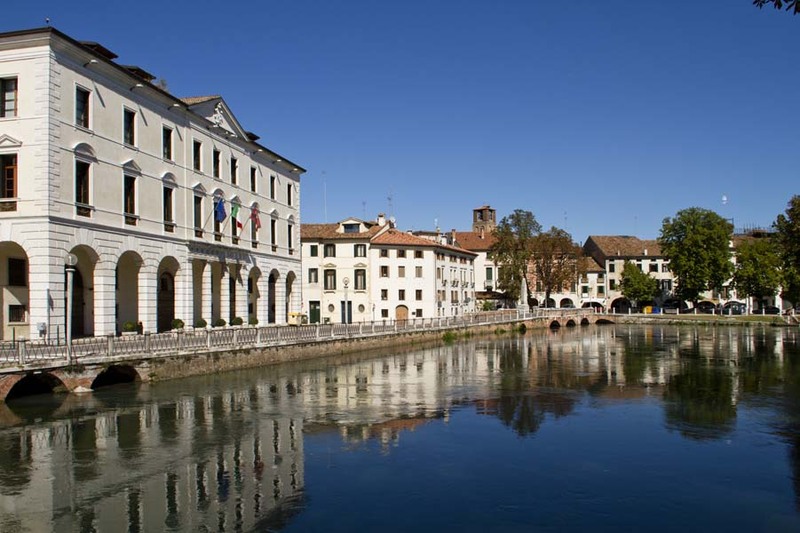 Overall, Treviso is a city whose magic can be found by walking along the waterways or through the cobblestone streets. 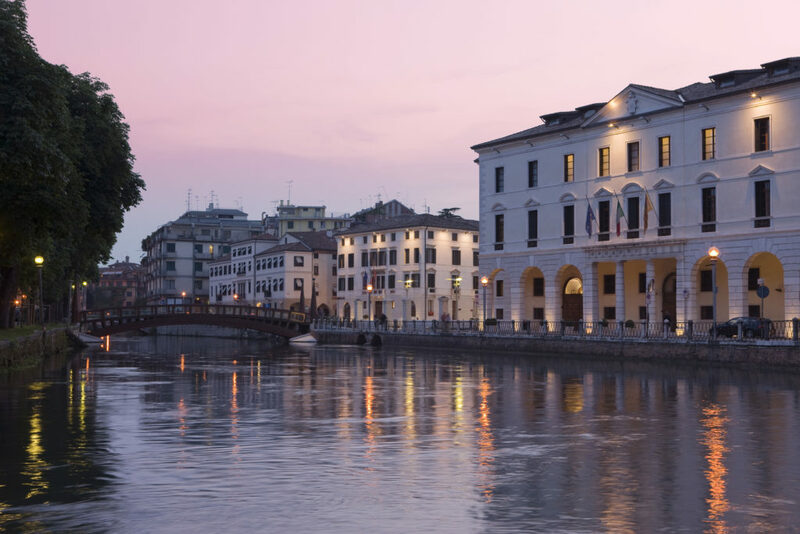 One of the best ways to enjoy the city is simply to find a small bar or restaurant overlooking one of the squares and enjoying the delicacies of the Treviso territory. In those moments, allow yourself to be fully consumed by the culture and history that fill the city. When you visit Treviso and its surrounding territory, you can’t help but devote some time to taste and discover the local food and wine. 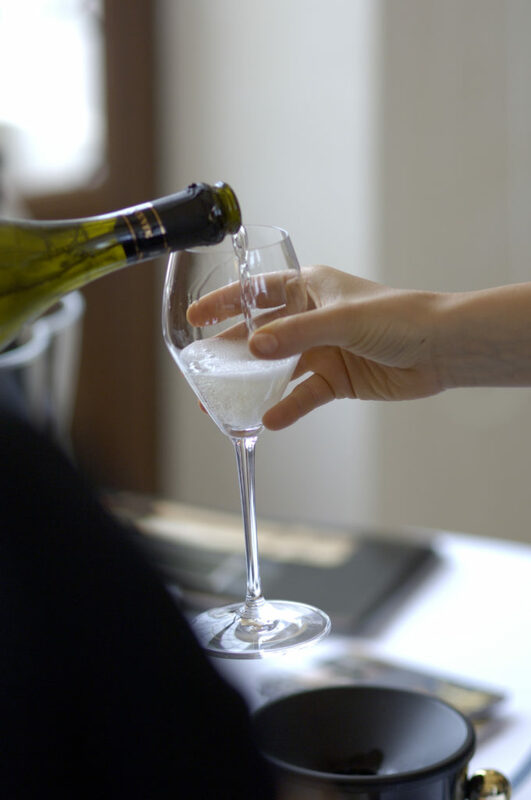 The pride of the city includes Radicchio Rosso di Treviso and Radicchio Variegato of Castelfranco IGP, White Asparagus of Cimadolmo IGP, Casatella DOP cheese and of course DOC and DOCG wines, which include Prosecco DOC. 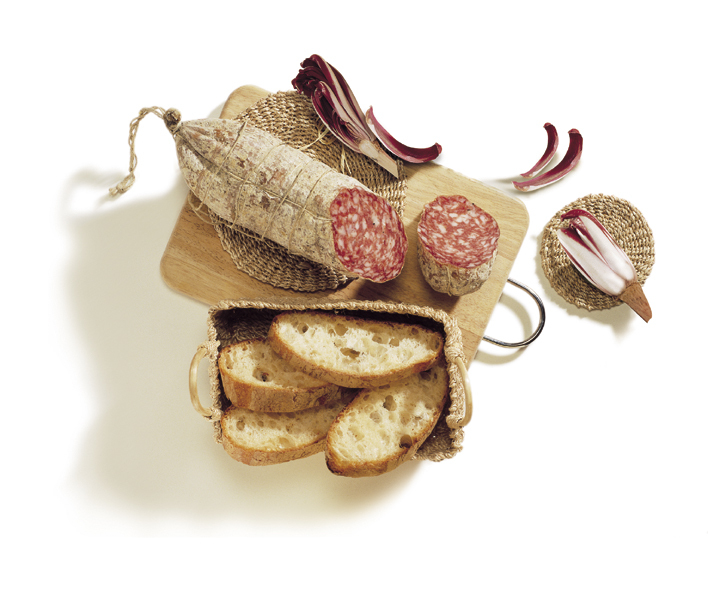 Local products, typical of the Treviso area, are the stars of seasonal events organized throughout the territory. The menus for the events are curated by UNPLI Treviso, which collaborates with local promotional board of Treviso to organize the events. The main festivities of the year include; Sprouts of Spring festival, the Malanotte Summer festival, Autumn Delights festival and Winter Flowers festival. 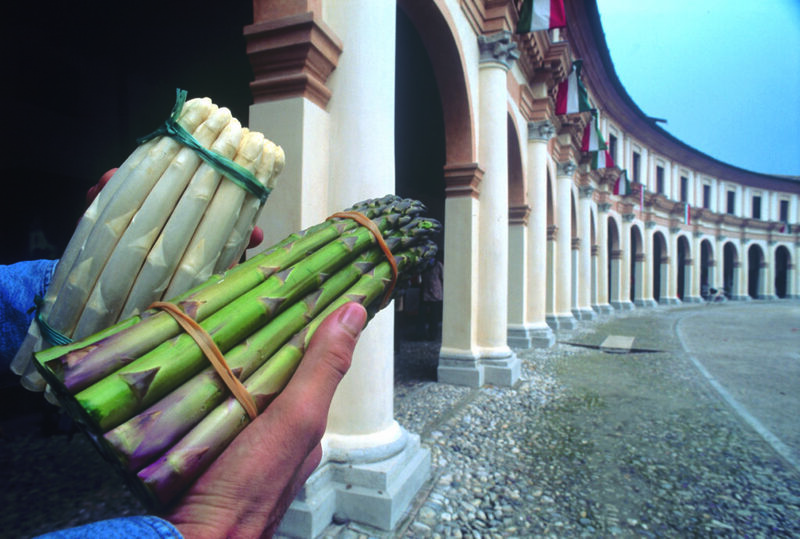 The year opens with the Sprouts of Spring festival, the gastronomic festival is dedicated to the IGP asparaguses: the white Asparagus of Cimadolmo and the Asparagus of Badoere. The project includes events from March to May all throughout the Piave and Sile territories which have a soil rich in minerals, ideal for the cultivation of asparagus. 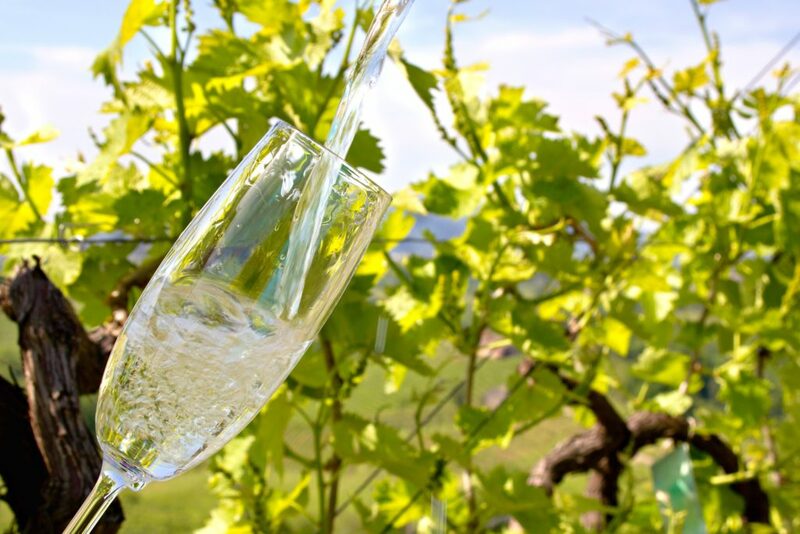 During the summer, it’s time for the Malanotte summer festival which aims to promote the great wines of the Piave and its typical gastronomical products. 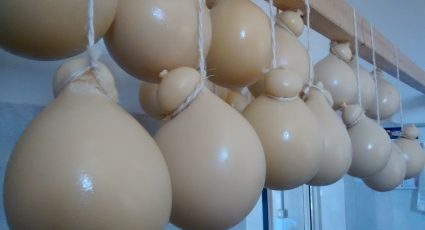 Its name derives from the Malanotte DOCG, which is a denomination for wines from the Piave Territory. 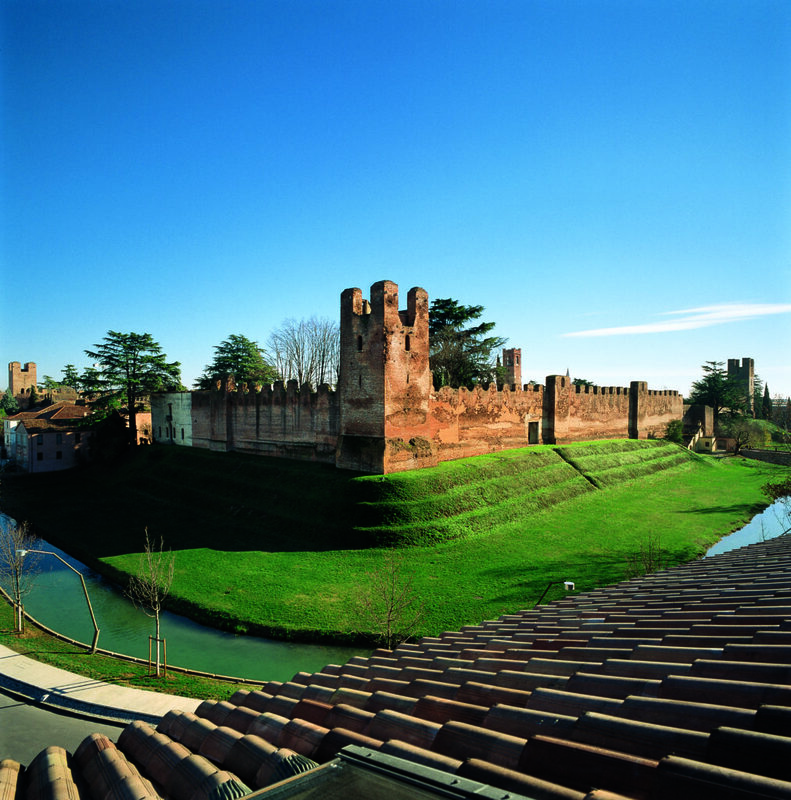 Through this unique festival, visitors can discover historic cities and splendid villages such as Oderzo, Portobuffolè and Borgo Malanotte. 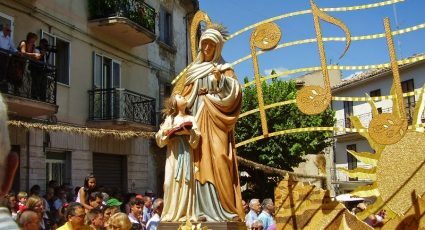 Some preliminary events occur between April and May, and then the festival continues throughout the entire summer. 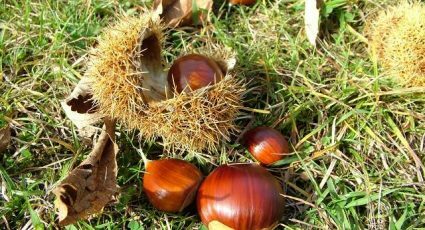 Autumn then calls for the Autumn delights festival, which include a variety of events dedicated to the products and colours of the autumn season. 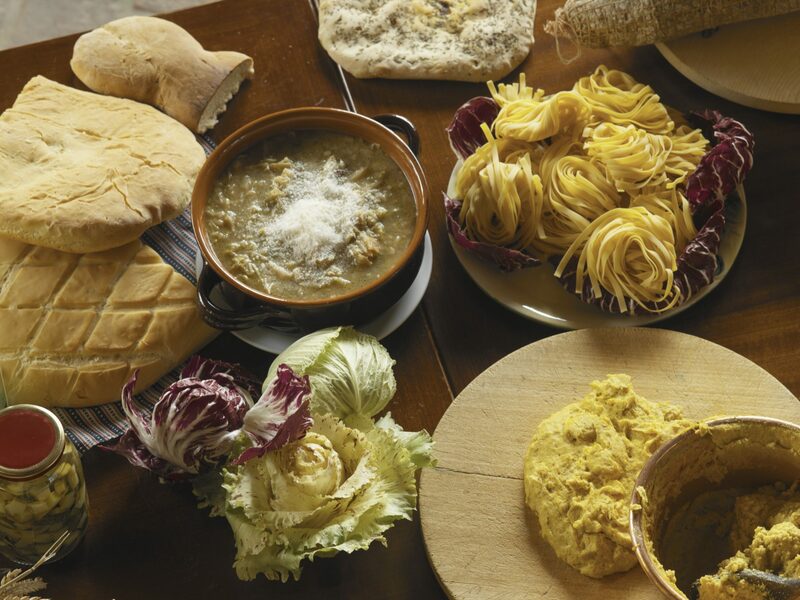 However, to end the year with a bang, the final festival of the year is dedicated to the king of the Treviso winter table; the Radicchio, with the Winter Flower festival .The festival promotes the most famous and prized vegetables of the territory, the Treviso Red Radicchio IGP and the Radicchio Variegato Castelfranco IGP. 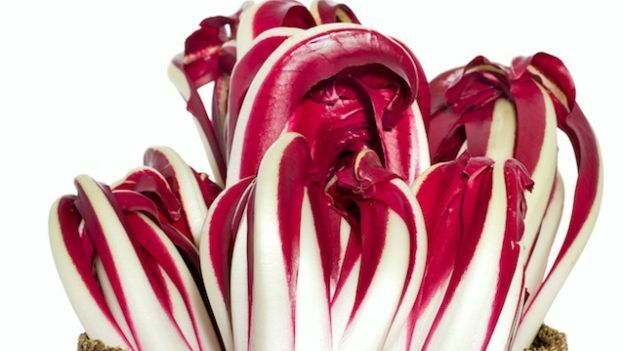 Events are coordinated by UNPLI Treviso in collaboration with the Consortium for the Protection of Red Radicchio di Treviso IGP and Radicchio Variegato Castelfranco IGP. Within a few kilometers of the Pedemontana del Grappa there are five extraordinary villages, Asolo, Possagno, Fanzolo di Vedelago, Castelfranco Veneto and Maser, which all have a strong connection to Treviso’s art heritage are in areas rich in history linked to the most important moments of Venetian art. Isola dei Musei, or museum island was founded with the aim of promoting and connecting five fascinating museums in the province of Treviso, it is more of a museum circuit than an island. By purchasing a ticket to one of the five museums described below visitors are then entitled to a reduced entrance fee for other four museums. The Civic Museum of Asolo, located in the Palazzo della Ragione, has a rich archaeological section, an incredible art gallery with works by Luca Giordano, Bernardo Bellotto, Antonio Canova, a section dedicated to the Cathedral Treasury and finally three rooms dedicated to three extraordinary women: Queen Caterina Cornaro, the theatre actress Eleonora Duse and the English traveler and writer Freya Stark. A city known for its art and culture, Castelfranco Veneto boasts the birthplace of Giorgione (1478-1510), a famous artist, who created two masterpieces known throughout the world: the altarpiece, in the Costanzo Chapel of the eighteenth-century Duomo of S. Liberale and the Frieze, frescoed in the noble hall of the ancient Barbarella house. The Casa Giorgione Museum, set up an itinerary which allows the visitor to discover the painter, his works and the culture of his time. Built between 1557 and 1560 commissioned by Leonardo Emo, Villa Emo is considered one of the most beautiful Palladian villas. The villa brings together barchessa and colombare styles, in an architectural synthesis never seen before. The composition of the complex is essential, of majestic simplicity and traceable to precise symmetries and mathematical proportions. 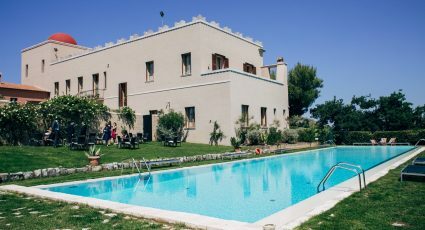 The incredible design of the exterior is accompanied by the impressive interior decor, designed by Giovanni Battista Zelotti, which animates the rooms with an extraordinary world of mythological figures and glimpses into history. In the decor of the villa there are references to the south to the Postumia road and to the north to the Asolani Hills, an ideal backdrop for the broad Palladian perspectives. In 1996 Villa Emo was declared a UNESCO World Heritage Site. A masterpiece by Andrea Palladio, Paolo Veronese and Alessandro Vittoria, the Villa of Maser, also known as Villa Barbaro, is a UNESCO World Heritage Site monument and is one of the most splendid examples of typical 16th century Venice architecture. The Villa was conceived around 1550 by the architect Andrea Palladio to be built at the center of a flourishing agricultural estate commissioned by the Venetian nobility Daniele and Marcantonio Barbaro. Villa Barbaro marks a fundamental point in the history of Venetian architecture demonstrated by Palladio ability to connect the residence to the barns in a continuous and organic way. The decoration of the interior is the work of painter Paolo Veronese, and of the sculptor Alessandro Vittoria who took care of the statues and stucco reliefs of the entire building. 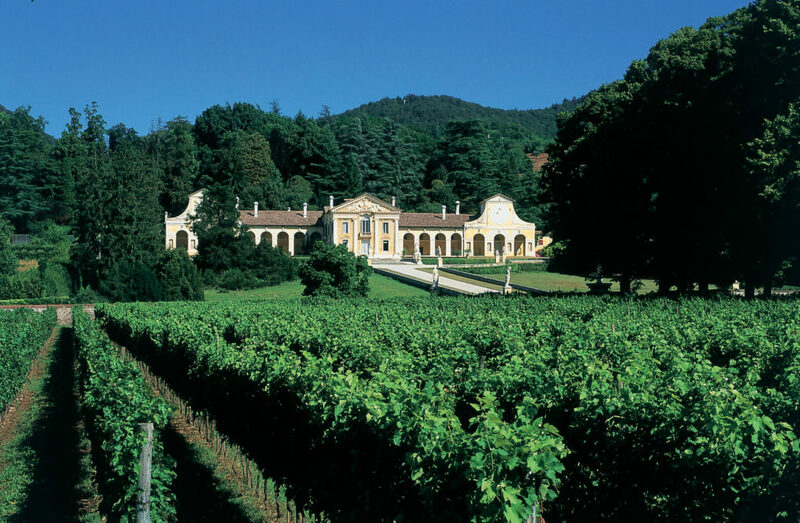 The building was completed in 1580, and today the villa is an architectural monument where visitors can fully immerse themselves in the life of 16th century Veneto as well as taste internationally known wines and visit the villa’s famous historic carriage collection. 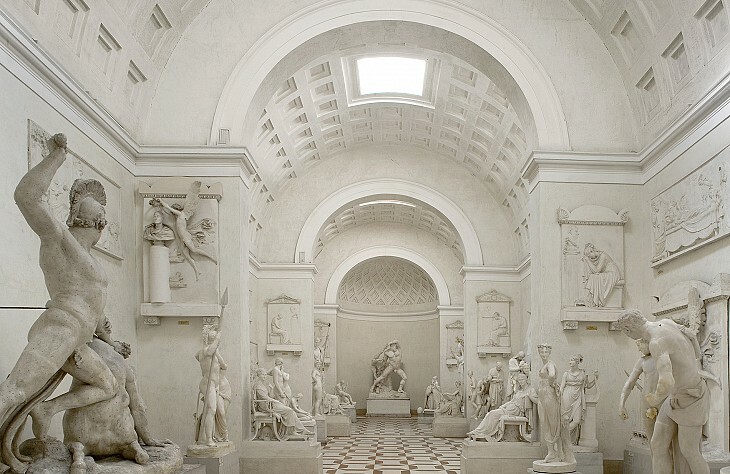 Possagno native Antonio Canova is the undisputed king of neoclassical sculpture and the painter of masterpieces exhibited in some most important museum collections in the world. The sculptor’s artistic legacy is fully preserved in the Canovian complex including the Casa Natale, which preserves his paintings, and Gypsotheca. Housed in the Gypsotheca which was built in 1834 at the request of his brother Giambattista Sartori Canova and then enlarged in 1957 by the Venetian architect Carlo Scarpa, are all the original models of his plaster works, including: funerary monuments, statues, bas-reliefs and terracotta models. 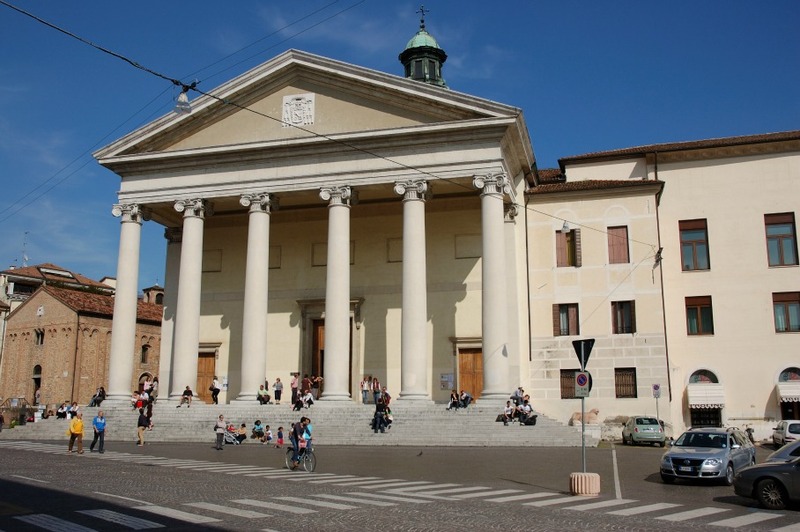 In Possagno, there is a Temple designed and built by Canova in 1832, it is the parish church of Possagno, inside which the artist’s tomb is placed. The altarpiece of the High Altar features the artwork the Deposition of Christ from the Cross and is a tribute to Canova’s art.